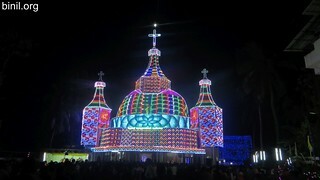 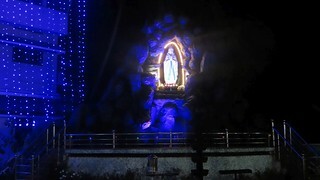 Mariapuram St. John Bosco Church is located near Anchery Chira, Thrissur on the way from Thrissur town to Kuttanellur. 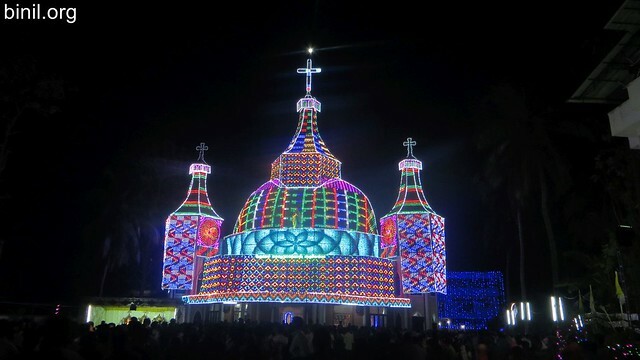 These photos were taken on 6th Feb 2016 during the Thirunal or Perunnal festival. 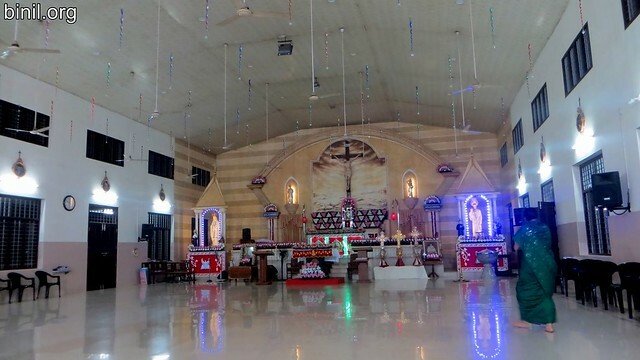 This entry was posted in People and Places and tagged Anchery, Bosco, Chira, Church, John, Kuttanellur, Mariapuram, Perunnal, St., Thirunal, Thrissur on February 27, 2016 by Binil.P..